West Virginia – Plast-O-Matic Valves, Inc.
Sorry… we currently have no authorized distributors in the state you selected. Please click on the nearest neighboring state. 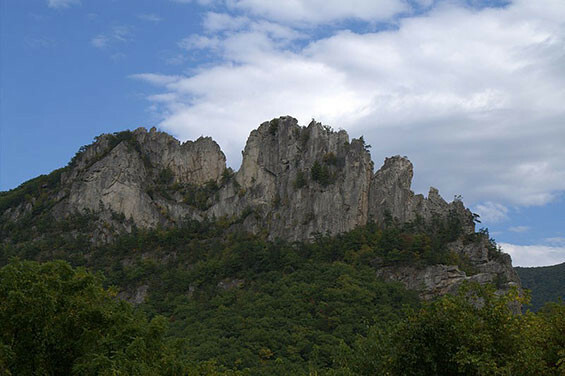 Seneca Rocks, Monongahela National Forest. Aneta Kaluzna Photo, used by permission Creative Commons. © 2019 Plast-O-Matic Valves, Inc. All Rights Reserved. Site designed by Anda Creative.